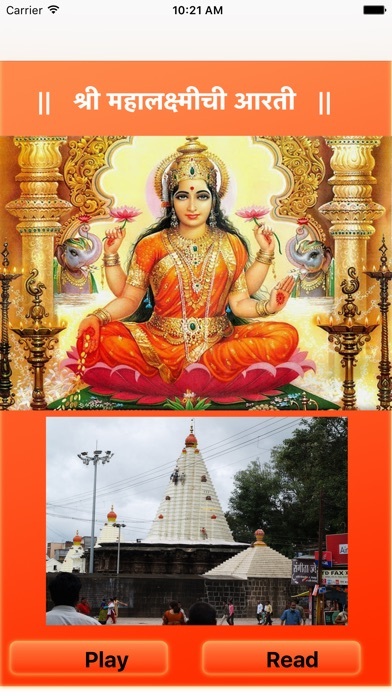 Who is Goddess Lakshmi (Goddess Laxmi) In Hinduism Goddess Lakshmi is a Deity of Money and Wealth. Lord Vishnu’s wife Goddess Lakshmi is also play a protector role like Lord Vishnu. 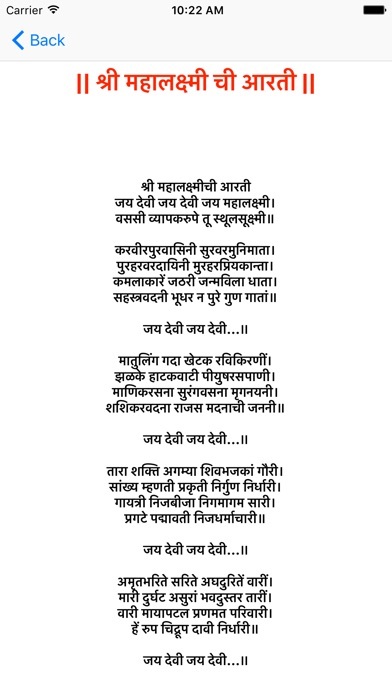 Therefore Goddess Lakshmi Arati mostly done on Friday`s gives immense money to live perfectly wealthy life. Goddess Lakshmi is the Symbol of Good Fortune in Hinduism. 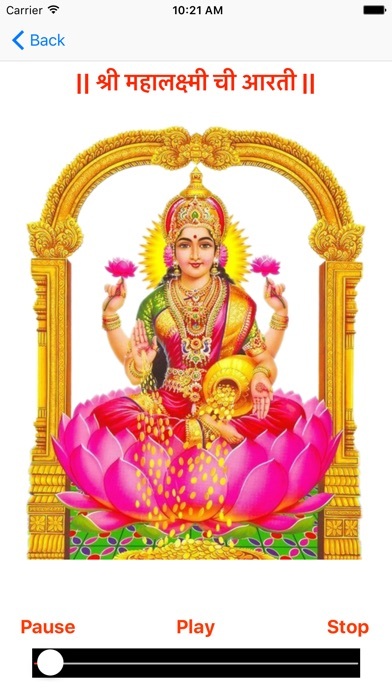 In Sanskrit Language meaning of the word Lakshmi is imitative from the word Laksya (Aim) and she is the Goddess of money, wealth, and prosperity even both material and spiritual.